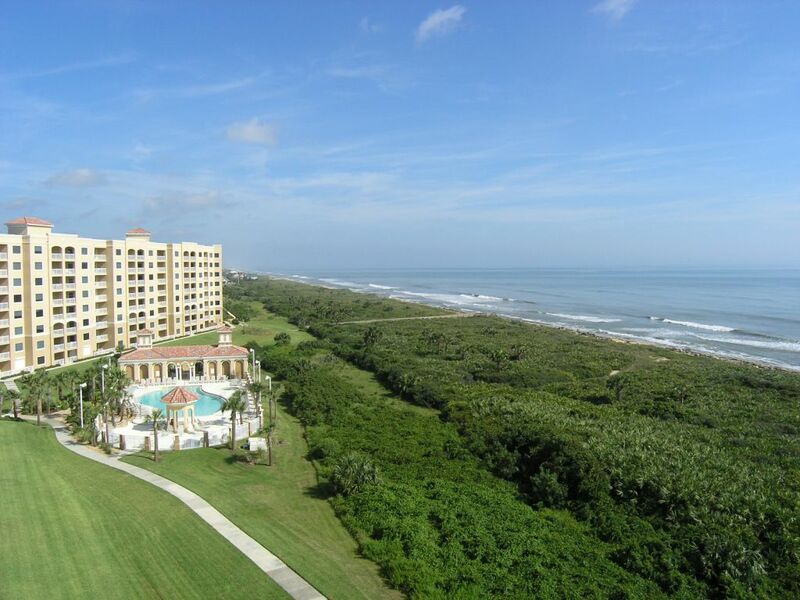 Condo Sales have been brisk in Palm Coast. The communities of Canopy Walk, Cinnamon Beach, Hammock Beach, Hammock Dunes, Surf Club, Tidelands and Yacht Harbor Village all saw sales in June. If you are looking to purchase a Palm Coast Condominium it makes sense to check out the recent sales prices in the Palm Coast community you are interested in. Please note information is gathered from IDX and may not include all listings in each community. Like the community but don’t see that perfect listing? Email The Orak Team at info@TheOrakTeam.com and we will send ALL active listings in your community of choice including short sale condos for sale and bank owned condos for sale in Palm Coast, Florida. 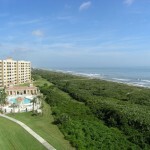 Here is a recap of Palm Coast Condo Sales in the month of June. Please note, all condo buildings did not see sales in the month of June and thus are not included in the table below. The Orak Team may or may not have been party to the sales listed and all information has been gathered off of Flagler County MLS and is deemed reliable but not guaranteed. If you are a Palm Coast Condominium owner please contact The Orak Team your Palm Coast Realtors and Brokers for a fair, accurate and confidential market analysis of your Palm Coast Condominium value.